eXpert PDF for Mac makes it easy to create professional PDF documents. Create a blank PDF document by adding your own text, images, etc. or use the rich library containing hundreds of PDF templates. Scan a document or image directly into an editable PDF with the OCR feature. Convert multiple Word or Excel documents in a few simple steps. Once your PDF is created, edit it as you see fit! Modify the texts and images present in your documents as you would on any other format such as Word. Edit PDF text intuitively with paragraph or single-line edit modes. Adjust the type, size, or style of the font. Delete or insert images, crop them, rotate them, add hypertext links, etc. Easily manage the pages of the document: insertion, extraction, division, replacement, etc. Insert backgrounds, watermarks, and headers and footers. Create bookmarks for faster access to content on different pages of your document. 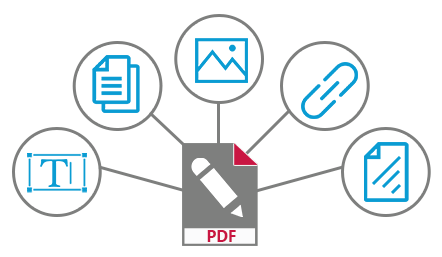 Does your PDF contain sensitive content? Protect your files with a password. Share your documents and collaborate efficiently and safely. 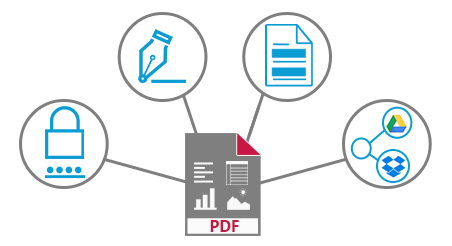 eXpert PDF for Mac offers sharing and collaboration tools for increased productivity, all in the interest of protecting your PDF files. Optimize the size of your documents for easier sharing via email or other means of communication. Send your PDFs to Dropbox. 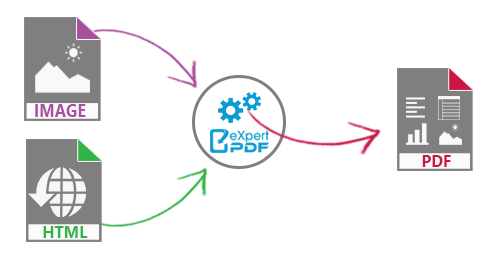 Expert PDF – The complete PDF solution for home and small business users!